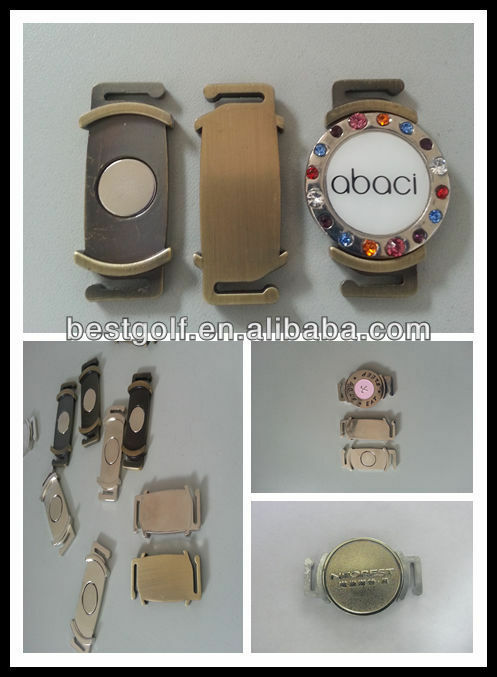 Custom and Cheap Foldable Fashionable Bird Design Golf Hat Clip And Ball Marker C256 Supplier and Manufacturer.--Shenzhen Best Golf Products Co., Ltd.
4. We can offer high quality products and quick delivery and reasonable price. 5. There are different packages, color for your selections. Narrow profit margin ensure you high quality and competitive price. For a near-perfect acceptance rate, we use state-of-the-art machinery from Japan and Taiwan and conduct QC inspections at every stage of production. 1.which take the talent of "efficient, fast high-quality, perfect, insist on the idea that clients are friends and keep on with an innovate mind to create more valuable products in this field and make more profits for our clients.